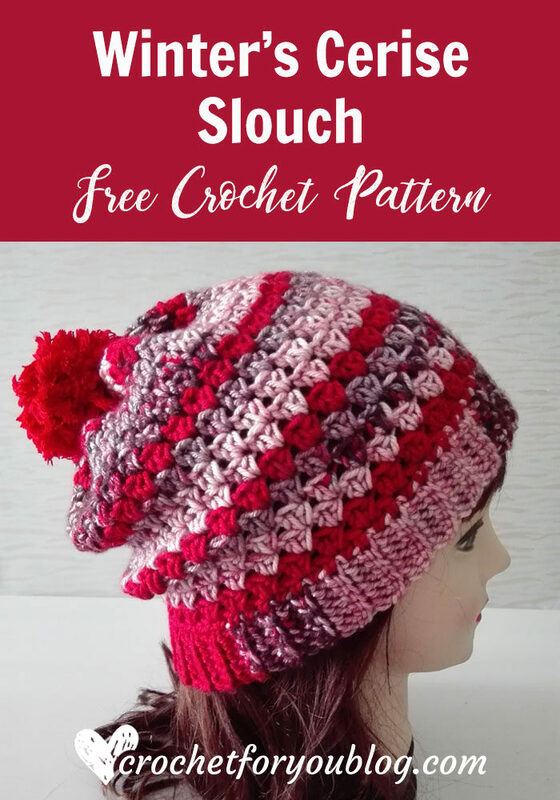 10 free crochet cable stitch patterns. 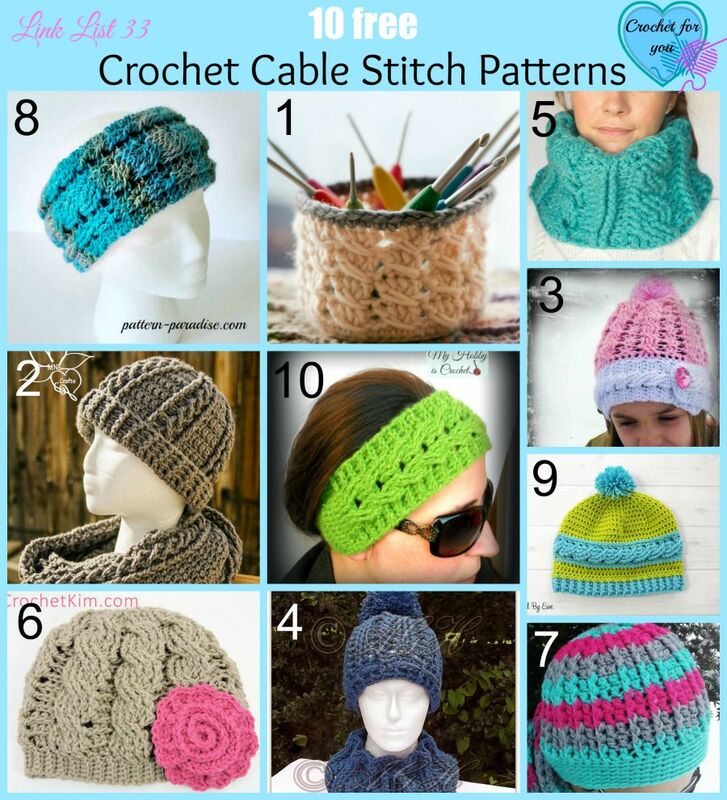 Today’s link list is all about crochet cable stitch patterns plus more resources to learning crochet cable stitch. 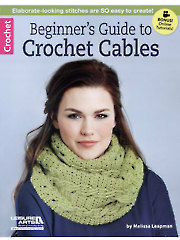 When I began to learn crochet, I thought cable stitch patterns can be done only in Knitting. 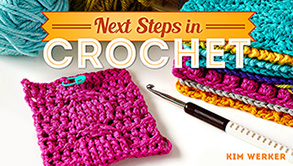 A couple of years later, I soon realized even crocheters can make cable stitch, too. 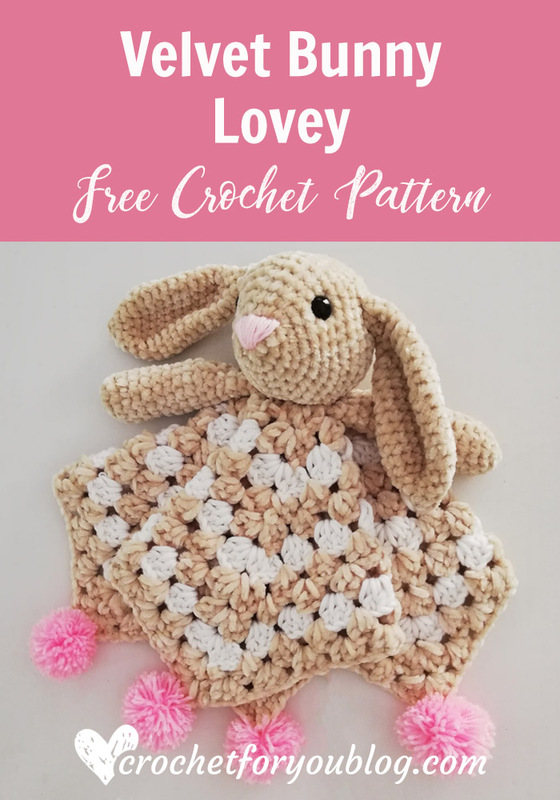 Learning post stitches (this video tutorial from Moogly) are a great start to creating lovely cable patterns in crochet. 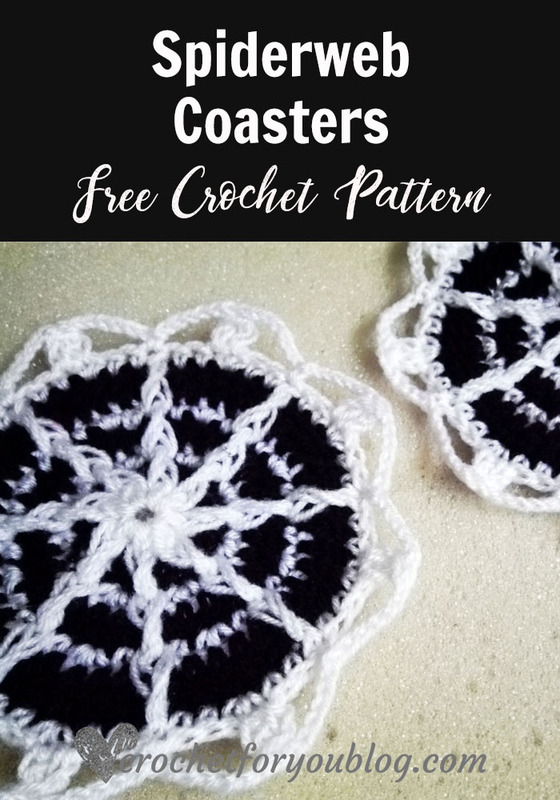 If you are not familiar with cable stitch yet, This online free class Amazing crochet texture by Drew Emborsky is a big opportunity to learn how to crochet cable stitch for free. 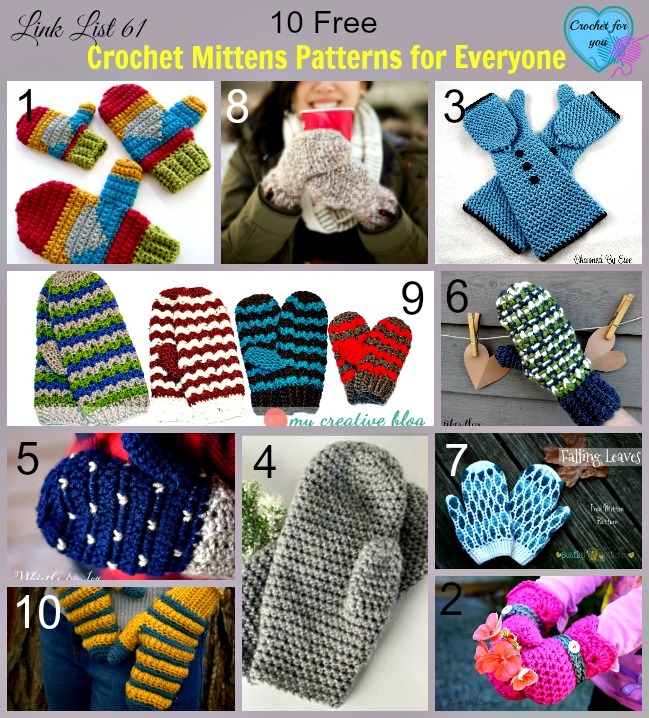 A lot of crochet cable stitch patterns can be seen out there.. Look what I picked up for this link list, I love all of them. 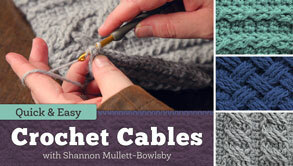 Learn the easy crochet technique that imitates classic knit cables. 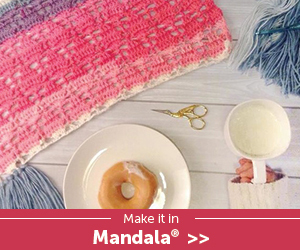 6 beautiful fashions and home decor projects with step-by-step photos. 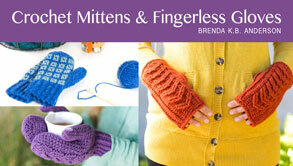 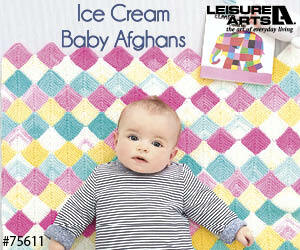 Designs are made using worsted-weight yarn. 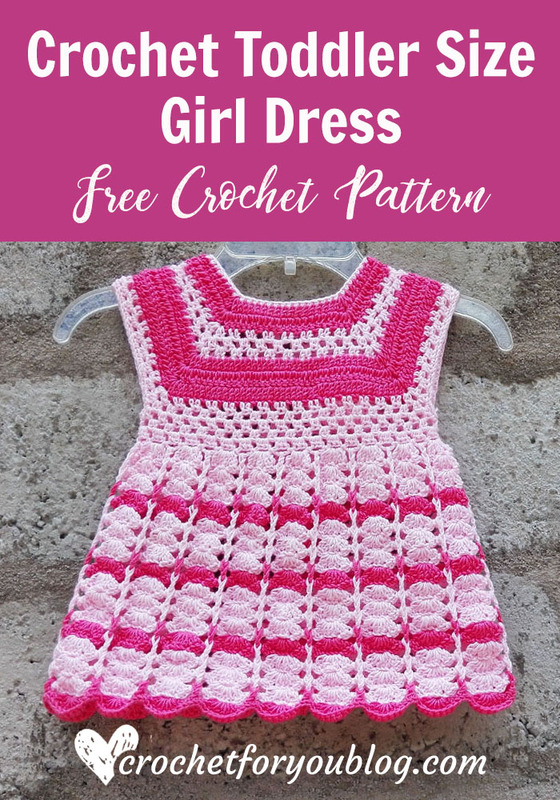 Thanks for including my pattern!